Sale runs Thursday 26th July 31st. The weather is heating up and we just stocked up on everyone's seasonal favorites. Silver Collections store wide. We just want to make room for new items coming in this fall. Take full advantage of this opportunity. One of the most fashion forward collection in the store. 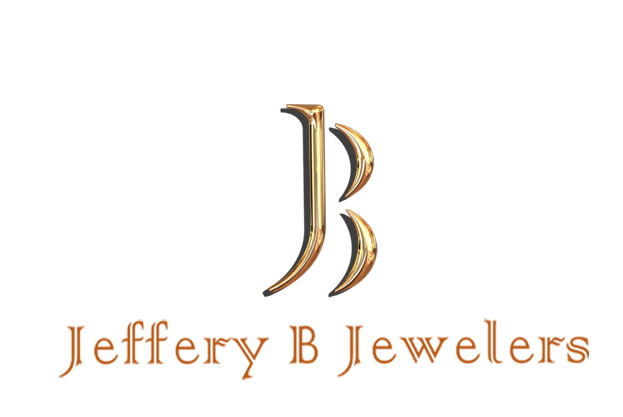 Take upto 60% off Bracelet, Necklaces and Earrings from Frederic Duclos. Everyone needs a second work band. 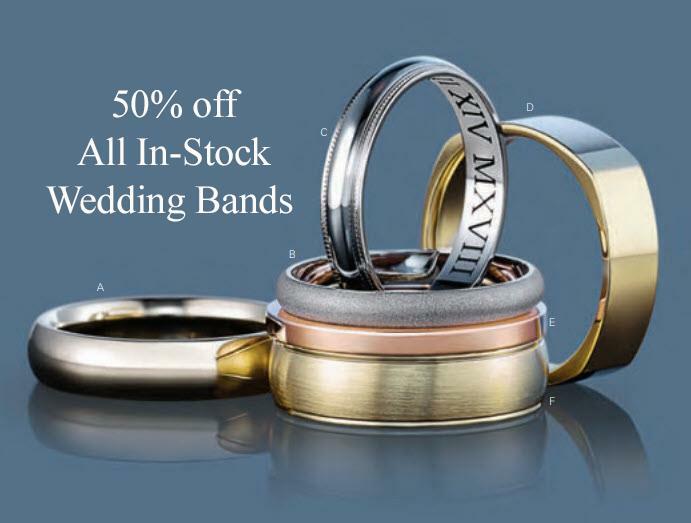 Take 50% off any wedding band in stock.